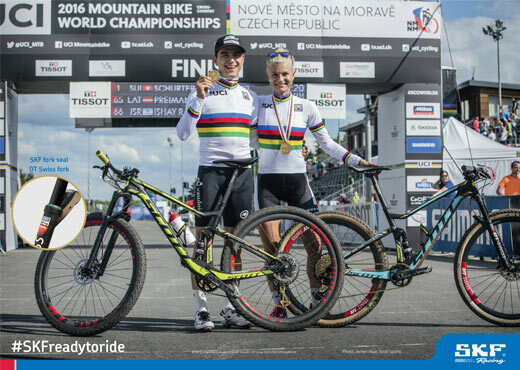 The mountain bike fork seal kit from SKF contains two integrated oil seal-dirt scrapers, crush washers, and pre-impregnated foam rings. Depending on the fork manufacturer, the kit may consist of two oil seals and two dirt scrapers. 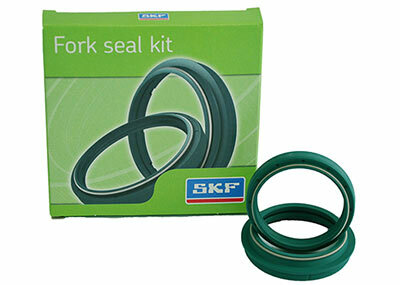 SKF fork seal kits for motorcyles improves the movement of the fork for better feel and comfort when riding. 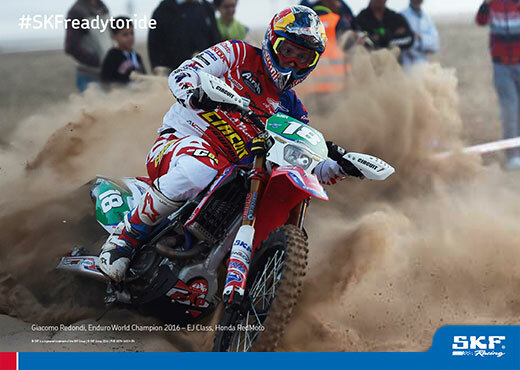 SKF offers a low friction fork seal solution, which improves feel and comfort while increasing the reliability through better dirt exclusion.